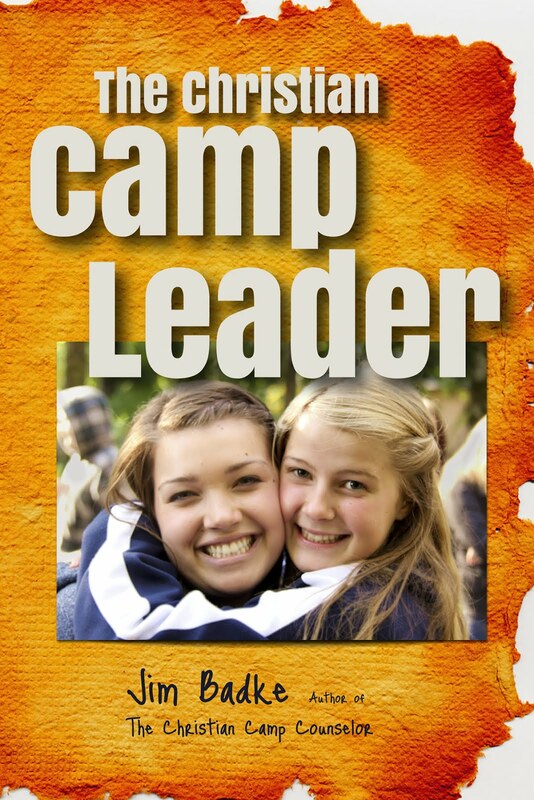 The Christian Camp Leader: We Are Thinking Summer! As camp leaders gather for conferences this week and in the months to come across North America, we are all thinking summer! So are many of the people who will be your cabin leaders, cooks, program staff and maintenance people this summer. Help them think about their reasons for serving this summer. Consider the spiritual conditioning they will need in preparation for ministry. Focus on the main purpose of your ministry: making disciples! If you have not yet seen this book, see the options above to get your hands (real or virtual) on it today. Or if you require multiple copies, email me for the best price. We have kept the price to the bare minimum needed to produce and distribute this book, and all proceeds are poured back into camp ministry. God bless as you think summer!